Darcy has over 30 years of experience as an oncology nurse serving in a variety of roles. 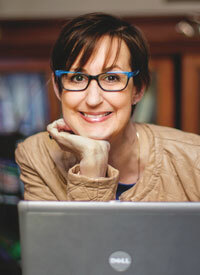 She is currently the Survivorship Nurse Navigator at the Helen F Graham Cancer Center & Research Institute. 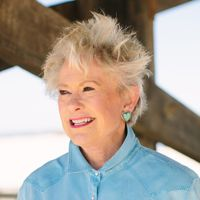 In addition to her clinical experience, she has held leadership positions in the local and national Oncology Nursing Society and has authored articles, book chapters, and has presented locally and nationally on numerous oncology topics. Darcy is passionate about mentoring new oncology nurses and helping patients maximize their quality of life. 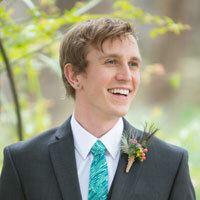 Matthew Bixler Eland, RN, BSN, is very fortunate. He has been given the opportunity to help many people by very different means. He has worked as an emergency department nurse at trauma-certified hospitals in two different states and has cared for patients in crisis during major health events. Currently, Matt is helping people in a different way. He works for HealthSouth Rehabilitation Hospital in Austin, Texas, with a specialized interest in oncology rehabilitation. He is excited to help oncology patients understand that this is not your new normal. 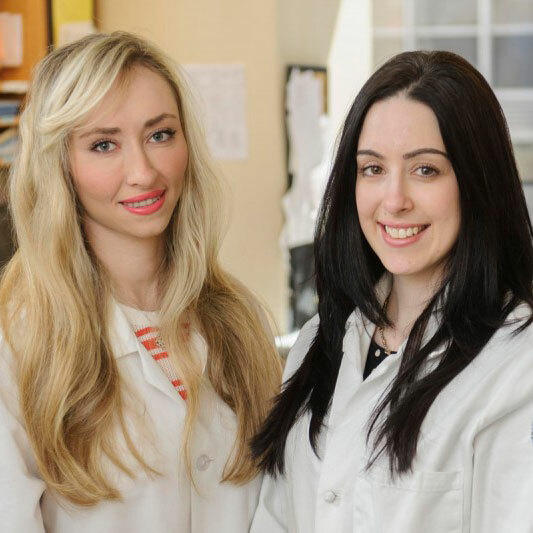 Anna Skripnik Lucas RN, BSN, DNC and Kathryn Ciccolini RN, BSN, OCN, DNC are highly specialized oncodermatology research nurses working at Memorial Sloan Kettering Cancer Center. Privy to exclusive knowledge, skill, expertise and access to the unique patient population, Anna and Kathryn are clinical experts in both fields. Both Kathryn and Anna are professionally and academically interlaced with various organizations and are points of contacts for several journals. 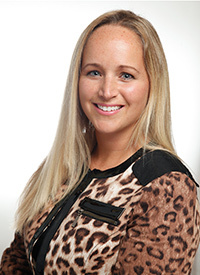 Anna has earned her MSN as a Family Nurse Practitioner at Pace University and is pursuing her doctorate of nursing practice (DNP) at Duke University in oncodermatology. Kathryn is also earning her MSN as an Adult Acute Care Nurse Practitioner at New York University and plans to earn her DNP specializing in oncodermatology. 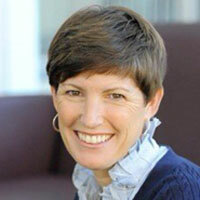 Virginia LeBaron is an Assistant Professor at the University of Virginia School of Nursing. 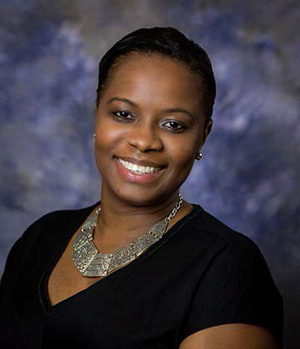 She holds advance practice certifications as an acute care nurse practitioner (ACNP-BC) and in palliative care (ACHPN) and oncology nursing (AOCN). Virginia has been engaged in global health work since 2004 when she joined the Palliative Access Team of the International Network for Cancer Treatment and Research. She is passionate about improving the delivery of oncology palliative care services in low-and-middle income countries and supporting nurses who care for patients with advanced cancer. Virginia spent 9 months in India as a Fulbright Fellow studying cancer care at a government hospital, and is working on publishing a book related to her research. 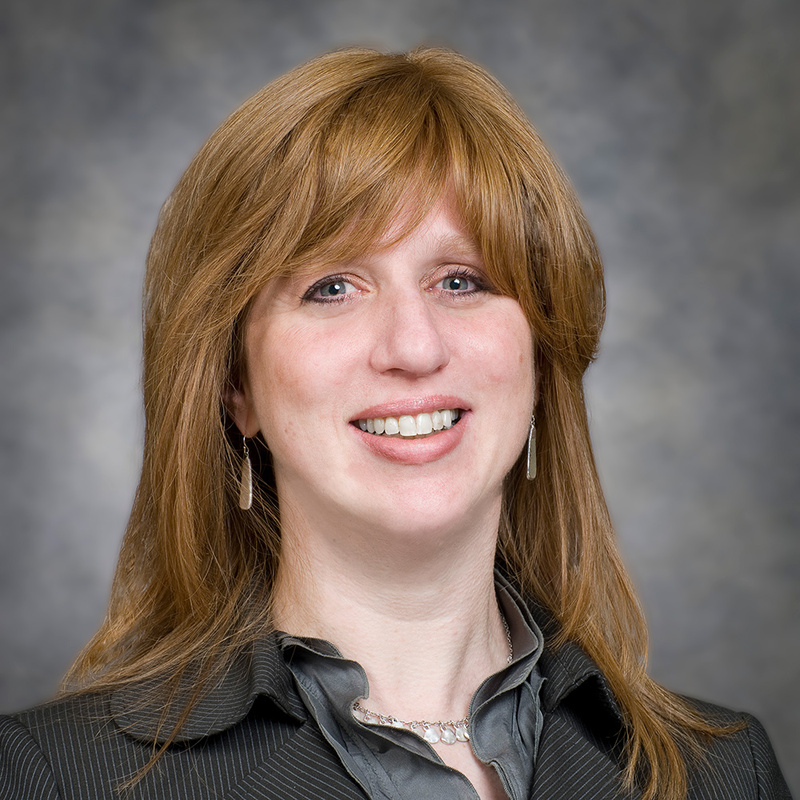 Susan Krigel, PhD, is a licensed clinical psychologist with the Midwest Cancer Alliance. 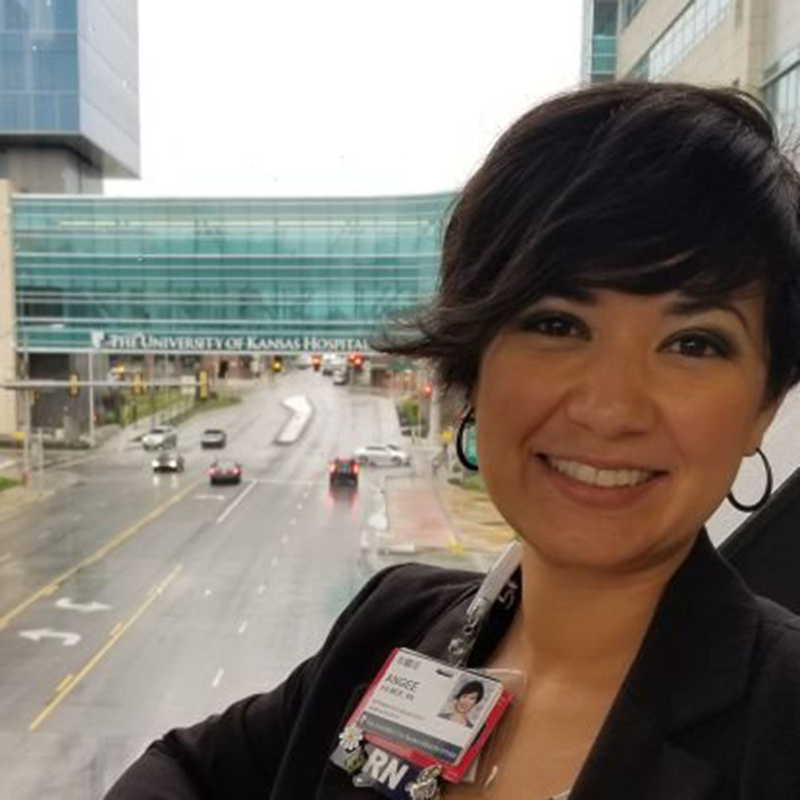 Her cancer-related career has spanned 10 years, and began when she worked as a Cancer Information Specialist for the National Cancer Institute. 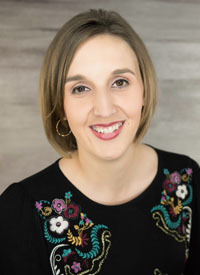 In her role at the Midwest Cancer Alliance, she utilizes her clinical and research skills to create and conduct programs with cancer patients across Kansas and western Missouri, focusing on improving the quality of life during survivorship. Programs are delivered both in person and via telemedicine. She also participates in professional development programs for healthcare providers. Lindy J. Jones is a Board Certified Acute Care Adult Gerontology Nurse Practitioner with over ten years of experience in the nursing field. She received her Bachelor of Science degree in Nursing from Immaculata University, then went on to earn her Master of Science degree in Nursing from University of Pennsylvania. Prior to joining St. Mary Comprehensive Urologic Specialists - Langhorne, she has worked as both a House Nurse Practitioner in the Emergency Department and also as a Critical Care Staff Nurse at St. Mary Medical Center. Alene Nitzky is an oncology nurse, author of Navigating the C: A Nurse Charts the Course for Cancer Survivorship Care, Blue Bayou Press, 2018. 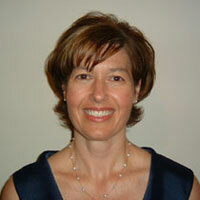 She is a cancer exercise trainer and health coach, and is CEO/Founder of Cancer Harbors®. Kristen has been a nurse for 23 years. She has spent more than a decade in oncology, working in an outpatient ambulatory clinic caring for adult cancer patients at Lahey Health in her home community of Gloucester, MA. She is co-founder of the hospital's Reiki program, which has provided free Reiki to patients and the community for 10 years. She was drawn to oncology after seeing the impressive care provided to her grandmother during her lung cancer treatments. 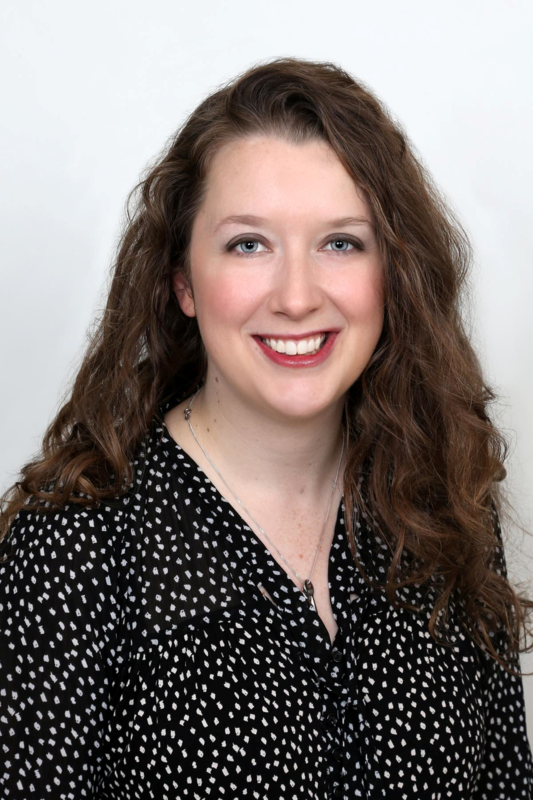 Laura Rutledge, MA, RDN, CSO is an Assistant Professor in the University of Alabama at Birmingham Department of Nutrition Sciences. She is a registered dietitian and licensed nutritionist with over 25 years of experience in hospital clinical dietetics, outpatient oncology, and weight management. In addition to teaching, Laura works with oncology patients and those with chronic disease in a survivorship and supportive care clinic. 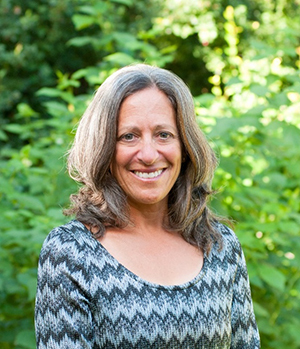 Laura recently developed www.NourishingPLate.com as a resource to provide evidence-based nutrition information and healthy recipes for cancer prevention, treatment, and survivorship. 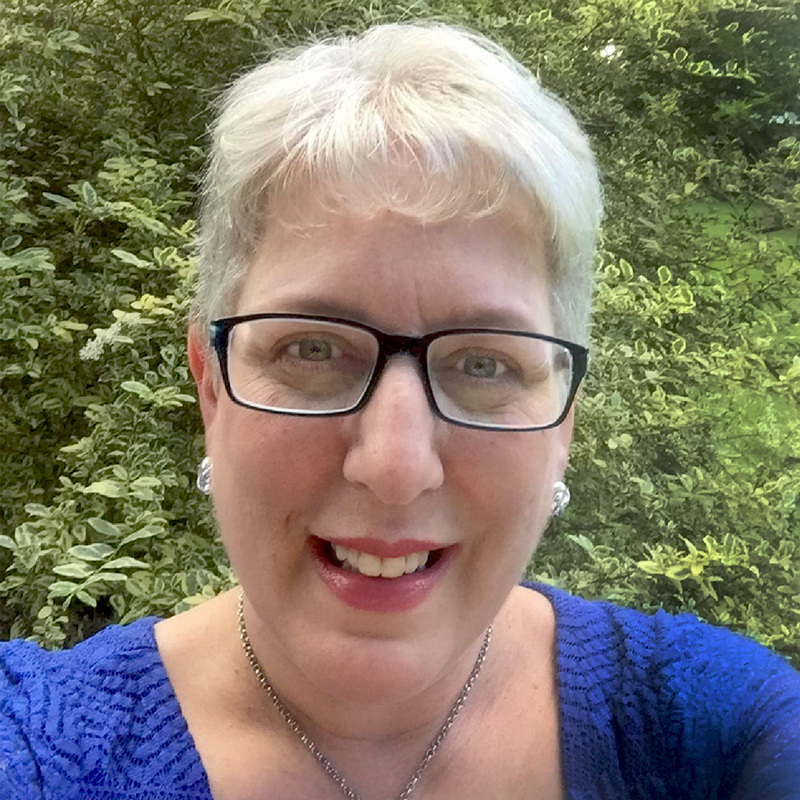 Maggie A. Smith is field medical director in GU Oncology at Pfizer, and director-at-large for the national Oncology Nursing Society (ONS), as well as nominating-chair and immediate-past president of the Chicago Chapter of ONS. Her clinical and research interest include being a voice for underrepresented and underserved populations. 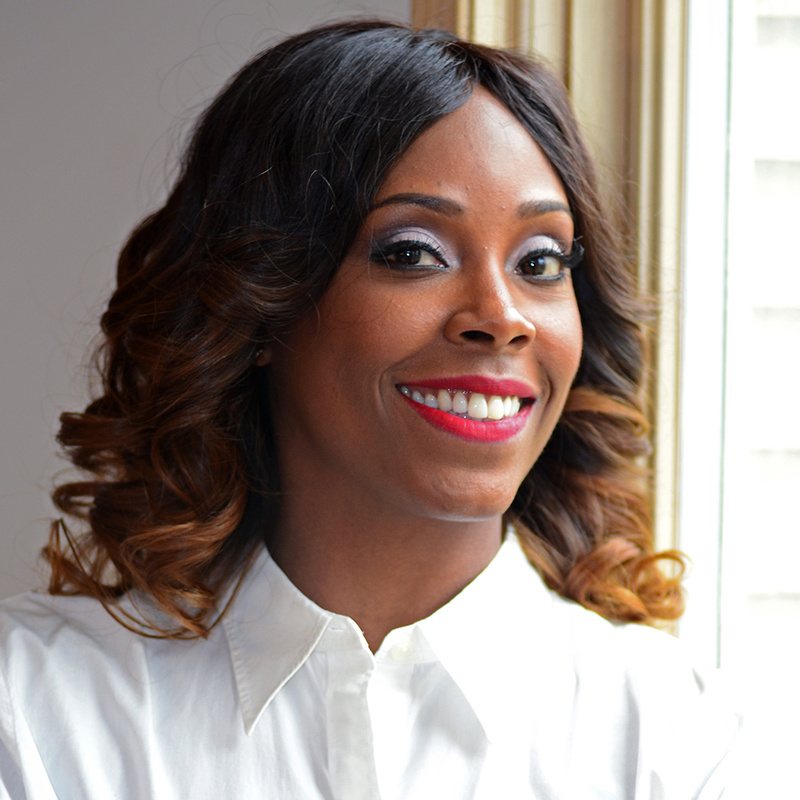 She is also, involved in community outreach and breast health education. Debi Fischer is a nurse at the University of Miami surgical oncology step down unit. Prior to that she worked in orthopedics and neurology for many years. In addition to her nursing experience, she has earned a master’s degree in social work. Becoming a Licensed Clinical Social Worker was a lon-sought-after goal which she finally attained. She is a caregiver for her family and her dogs as well. Rev. 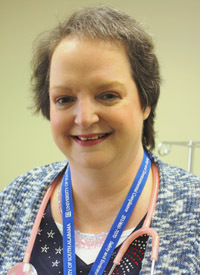 Diane Baldwin is manager of Oncology Navigation Programs at the University of South Alabama Mitchell Cancer Institute (MCI) where she is also appointed as Chaplain. She is a member of the Academy of Oncology Nurse and Patient Navigators Metrics Sub-Committee and presents nationally on MCI's award winning acuity tool. She is passionate about providing holistic, patient-centered care. 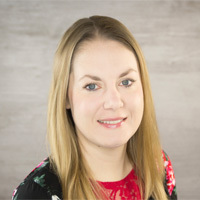 Wendy S. Garvin, MSN, APN-BC is an associate director research scientist at Janssen Oncology Research and Development and president-elect of the Central Connecticut Oncology Nursing Society Chapter. Her clinical experience is in solid tumors and hematology malignancies in both the outpatient and inpatient settings. Garvin’s interests are mentorship, innovation, leadership, and empowerment (MILE). She believes that mentorship can empower oncology healthcare professionals to be innovators and leaders who can transform the oncology practice paradigm and enhance patient care. Beth Eaby-Sandy is a thoracic oncology nurse practitioner in the Abramson Cancer Center at the University of Pennsylvania. She speaks nationally on the topics of lung cancer and supportive care including chemotherapy-induced nausea and vomiting, and the management of adverse events from targeted therapies and immunotherapy used in lung cancer. 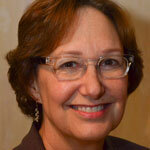 Beth also edits several peer-reviewed oncology journals and book chapters. She is an active member of the International Association for the Study of Lung Cancer and serves on its Nursing and Allied Health committee. Karen L. Hahn is a wife, mother of two, and grandmother to 4 boys. She has been a nurse for 38 years and found her love for oncology nursing while a member of the faculty at Cox College of Nursing and Health Sciences. 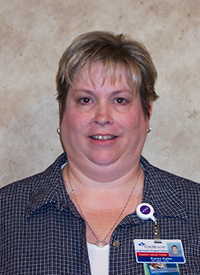 Karen started the first nurse navigation program at Hulston Cancer Center, Springfield, Missouri. The first program was for lung cancer patients. A few years later, she developed the head and neck cancer navigation program. Karen holds several certifications and was one of the first navigators to sit for the new generic nurse navigator certification. 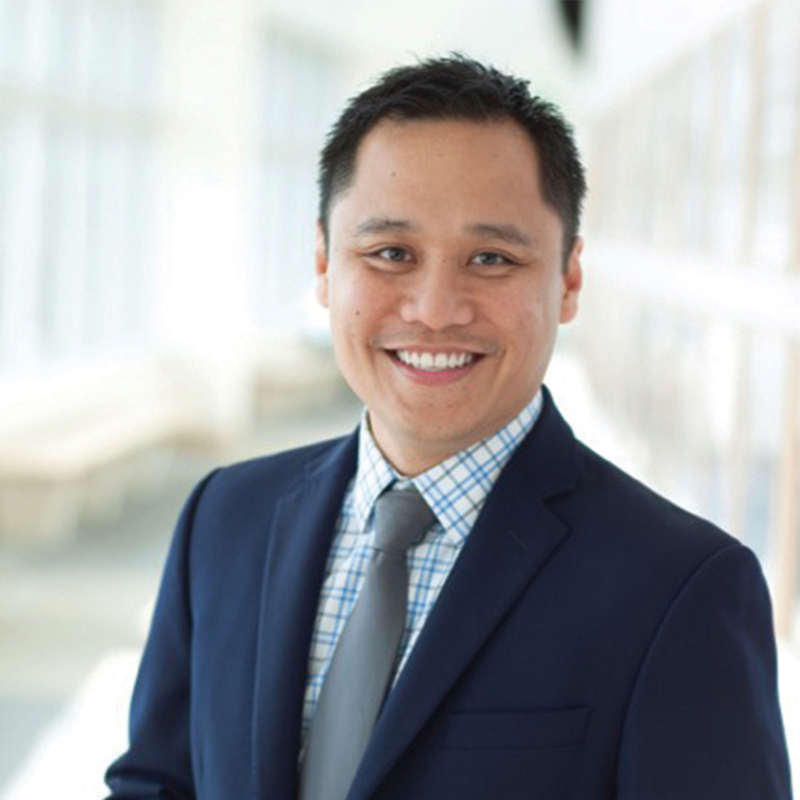 Marlon Garzo Saria is an oncology clinical nurse specialist and nurse scientist for the Inpatient Oncology and Caritas concierge suites at Providence Saint John’s Health Center in Santa Monica, California. He is an assistant professor of Neurosciences and Neurotherapeutics and Director of the Center for Quality Outcomes and Research at Pacific Neuroscience Institute and John Wayne Cancer Institute. Saria serves in the Nurse Corps of the US Air Force Reserve as a flight commander in the Aerospace Medical Squadron. He was inducted as a Fellow of the American Academy of Nursing in 2014. Toby is currently the director of nursing for Oncology and Clinical Quality for the Mount Sinai Health System and is an associate professor, Medical Oncology, at the Icahn School of Medicine at Mount Sinai. 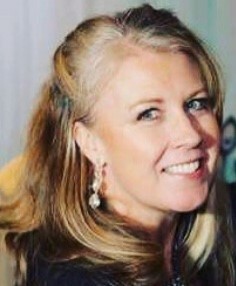 In addition to her clinical service, Toby has held leadership positions in national and local nursing and palliative care associations; has authored articles and book chapters; and has presented locally and nationally on a variety of topics related to oncology, nursing leadership, and public policy regarding health disparities. Toby’s research interests include health promotion in faith-based minorities, care of patients with cancer, and the promotion of palliative care and quality of life of patients and families. Her work has been funded by professional and private foundations. Karen Harris is a clinical nurse educator at Robert H. Lurie Comprehensive Cancer Center (RHLCCC), Northwestern Medicine in Chicago. Karen transitioned to nurse educator after many years of working as an infusion nurse. Her strong desire to teach led her to her current role, educating and mentoring new nurses entering the oncology field. Karen was instrumental in the development of the first preceptorship program at RHLCCC to develop high-level oncology nurses. 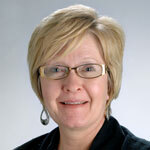 Karen also chairs RHLCCC’s Best Practice committee, ensuring evidence-based practice across the cancer center. Angee Kilmer is the nursing supervisor of Radiation Oncology for the University of Kansas Cancer Centers. 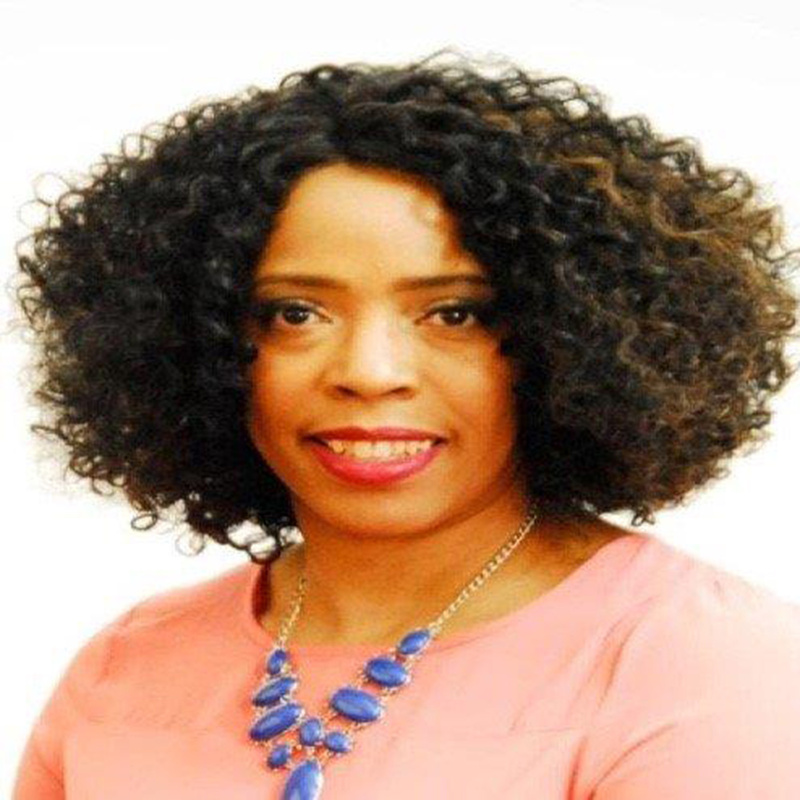 She is a member of the Kansas City Chapter of Health Information and Management Society and the social media board chair of the Heart of America Chapter of the American Nursing Informatics Association. Currently pursuing both an MSN and MBA, Angee is an aspiring leader at her institution. Outside of radiation oncology, her interests include systems improvement and leadership development. 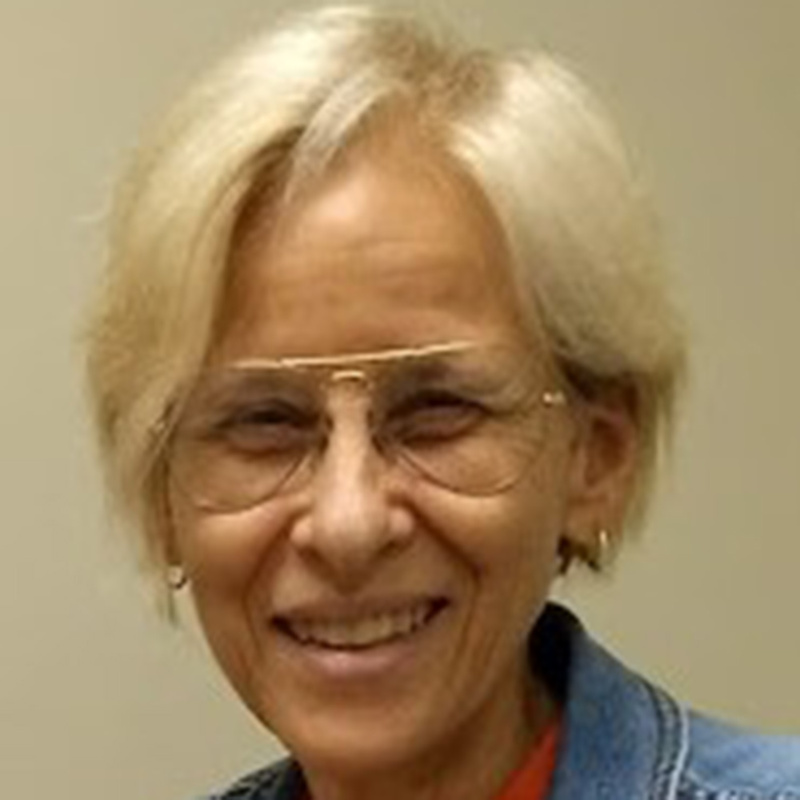 Ellen T. Matloff, MS, CGC is a certified genetic counselor and the president and CEO of My Gene Counsel, a company that provides updating, scalable digital genetic counseling for consumers and clinicians. Matloff founded the Yale Cancer Genetic Counseling program, served as its director and a faculty member at Yale School of Medicine for 18 years, and was a lead plaintiff in the SCOTUS BRCA gene patent case of 2013. 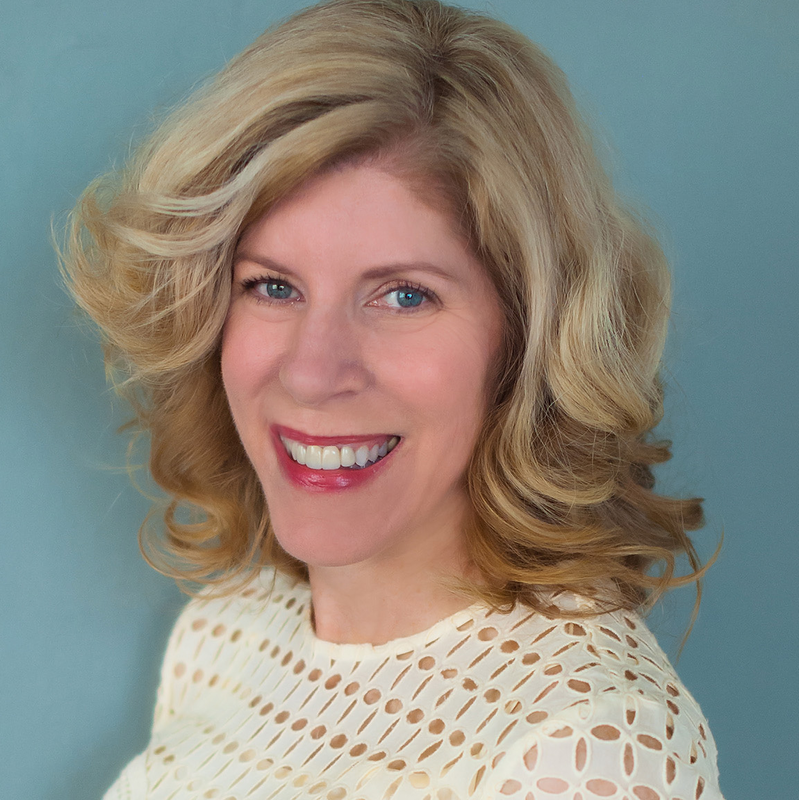 She works closely with patient advocates in the areas of genetic counseling and testing, and direct-to-consumer (DTC) genetic testing, and is an expert in return of genetic test results and interpretation of genetic testing. 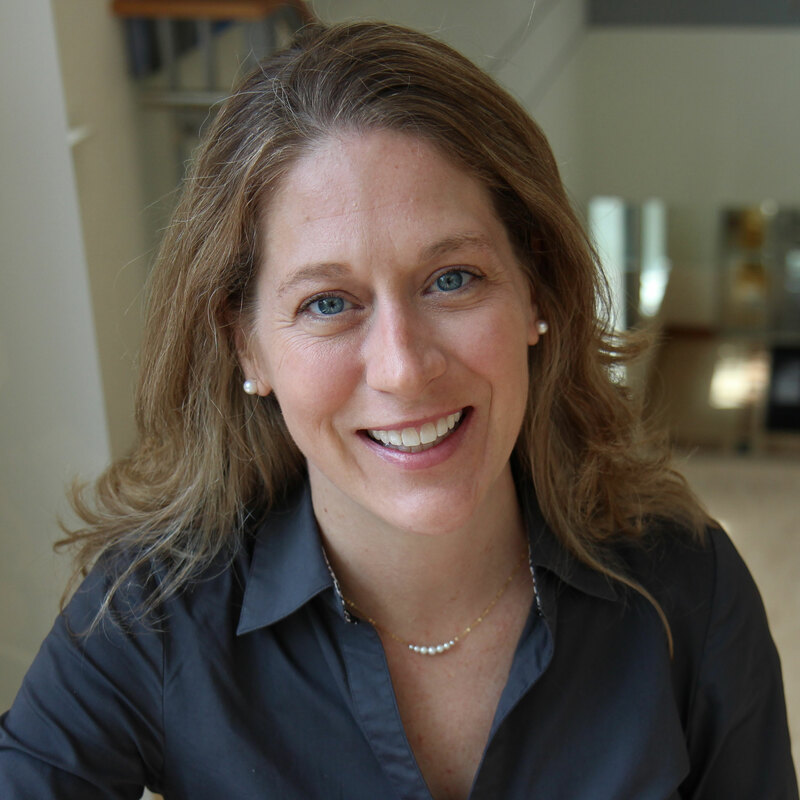 Matloff serves as the Forbes.com contributor on genetic counseling, genetic testing, and digital health.